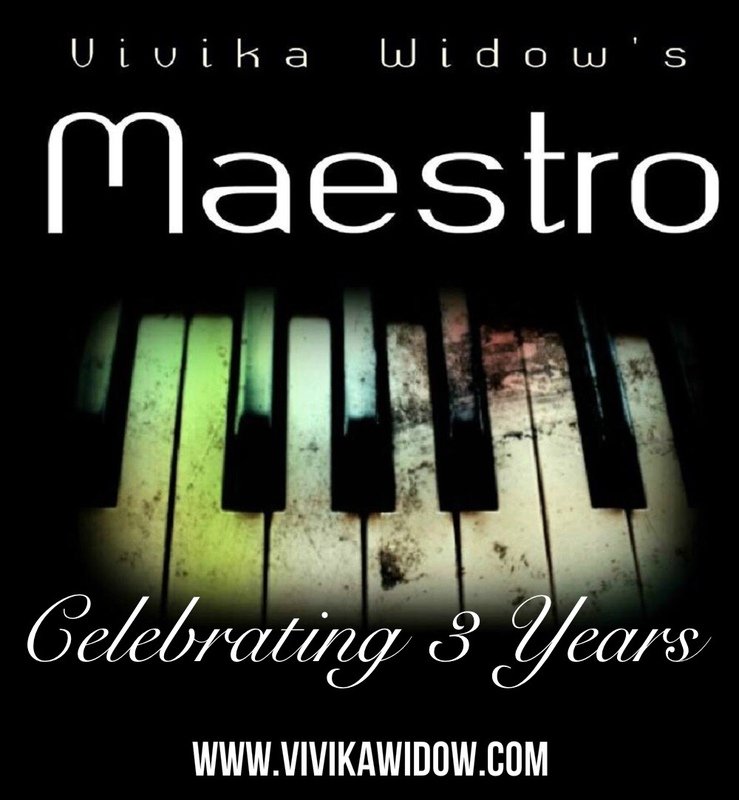 This time, back in 2016 I was nervously waiting as my thriller novel, Maestro, went live to the public. It was book 2 in the Shady City thriller series with book 1 being the short story – The Grip. (Although I should stress each book in the series is a stand alone story in its own right). I was nervous because it was a little different from the likes of Red Snow and after The Grip being so well received It had a lot to live up to. The Maestro himself, Vincent Baines, has been taken to readers’ hearts in ways that I didn’t expect. The Jury is still out on whether he is a hero or villain but I’ll leave that up to you all to decide. I just couldn’t be happier knowing he sparks debate. Our Maestro may take the centre stage again in the future so stay tuned. The reception of Maestro from readers was overwhelming and still makes me incredibly proud to this day. It wouldn’t be possible without those of you who read, discussed and reviewed the story. For that I am eternally grateful. Maestro is available to download HERE for just 99p/c or free on Kindle Unlimited.